A learner’s first interaction with Chinese “in the wild,” spoken with a native speaker, is often a wake up call. You’ve mastered how to ask for directions, so you stop a passerby in the street. The passerby clearly understands your question—nice, you did it!—and then they start to gesture and answer your question. The problem is that you, as a language learner, can’t seem to understand anything the native speaker said. This is why improving your Chinese listening skills is essential for making the leap from classrooms and tutoring sessions into the real world. If you want to master Chinese, you have to be able to speak and write, but you also have to be able to understand what Chinese people say back to you. First-time language learners are often surprised by how difficult listening to Chinese is. Even seasoned polyglots have been known to stumble with Chinese listening. Here are a few reasons why it’s hard, which are coincidentally also reasons why you should focus on improving your listening skills. Many—you might even say all—native Chinese speakers have a non-standard accent. Nobody really speaks 普通话 (Putonghua, standard Mandarin) natively. It’s something most Chinese speakers learn to do in school. Chinese speakers who don’t regularly interact with foreigners will likely speak with you in the same way they would speak with another Chinese speaker, in their local, familiar accent. If you have never been exposed to these variations and/or already lack listening practice, a slightly non-standard pronunciation can throw you off. In the real world, we don’t often converse in a silent room. The hypothetical conversation above, of a learner asking for directions, would probably happen on the street. A bus might be slamming on its brakes while a group of schoolchildren giggle behind you. All these distractions make it even harder to understand. Native speakers generally understand the simple words that language learners use. However, native speakers will not necessarily use those same words in their responses. They might use a slang term, or simply a word that you haven’t learned yet. If you’re unfamiliar with the location and its place names, you might have trouble differentiating between proper nouns and regular nouns. To give yourself the biggest advantage possible, you need to make sure you at least understand all of the words you already know how to say. From there, you can work on piecing together the ones that you don’t. Active listening involves listening to a recording repeatedly so that you understand everything—or almost everything. 1. First, listen to the entire recording. You want to listen to the whole recording at least once before you look at the text, so you can evaluate how much you were able to understand. On the first listen, don’t worry too much about taking notes, just focus on understanding as much as possible. 2. Listen to the recording a second time. This time, try to jot down any words you don’t recognize or parts that confused you. You should understand more than the first time, including recognizing vocabulary and grammar that you know but didn’t understand the first time. 3. Read a transcript of the audio. As you read the transcript, you should be able to evaluate how accurately you were able to understand the audio. When you read the transcript, look up any words you don’t know and if you find any grammar constructions you don’t understand, do the same. The goal after reading the transcript is to understand completely what was said in the recording. It’s common for language learners to think they understood something, only to go through the transcript and realize they misunderstood. Don’t be discouraged if that happens to you. You should actually expect it. 4. Listen to the audio one last time, reading along with the transcript as you listen. In this last step, you are putting it all together. By reading along, you are reinforcing in your head how the words should sound. It can be useful to do this more than one time, but the important thing is to read along while listening at least once. 5. Bonus step: Read out loud, mimicking the recording, as you listen one last time. This really helps solidify the way each word should sound. Finding resources for active listening is more difficult than for passive listening, because you need audio that comes with a transcript. For active listening, materials specifically aimed at language learners can be incredibly useful, because they often have transcripts. Here are some choice resources. FluentU — FluentU takes real-world videos—like music videos, movie trailers, news and inspiring talks—and turns them into personalized Mandarin Chinese lessons. FluentU is especially useful for listening practice because it focuses on learning with content that was recorded by native speakers for native speakers, but which has been transcribed and explained to make it easier for language learners to listen actively. 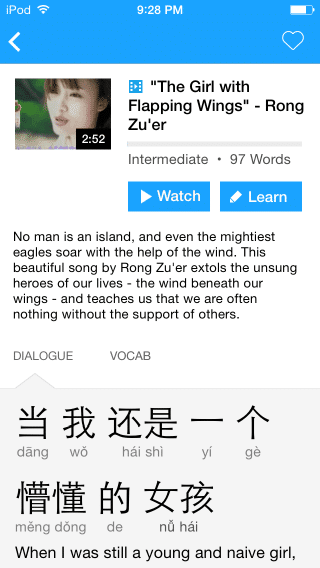 Resources combining text and audio for Chinese learners — Tools like iMandarinPod, CCTV’s “Special Chinese” and apps like Chinese Stories – Elementary. 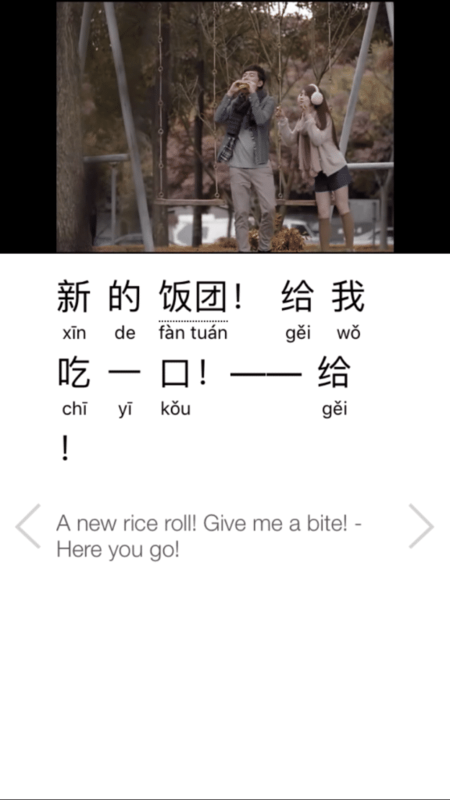 These include recordings with text of news items, 成语 (chengyu, idiom) stories, or other short, culturally relevant texts. Audiobooks — Audiobooks are great for advanced learners, although even advanced learners shouldn’t focus intensely on more than 5 minutes of recorded audio at a time. Active listening is best done with smaller segment of audio. It’s impossible to intensively study audio, making sure you understand every word like you should in active listening, with a recording that lasts for hours. However, audiobooks are a great source of audio, especially for advanced learners. You can use snippets of the audio for active listening, and use the rest for passive listening practice. What’s passive listening practice? Thought you’d never ask. In passive listening, your goal is to listen to as much Chinese audio as possible. The idea is to get as much input as you can and to increase your exposure to Chinese. 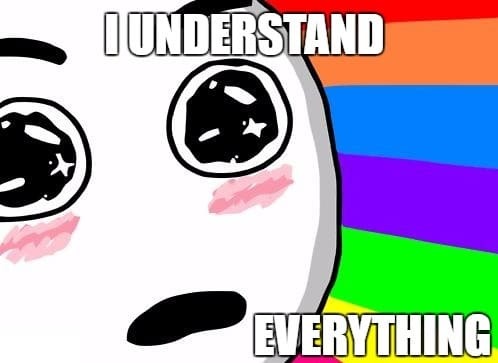 You don’t need to understand every word or every sentence. Passive listening isn’t about learning new vocabulary or grammar structures. The goal is to solidify things you have already learned, as well as to practice recognizing language in context when used by different speakers. Passive listening helps you get a “feel” for the language. That’s a touchy-feely way of saying that you become more comfortable with the intonation pattern of the sentences, when speakers tend to pause, how long sentences should be, etc. Passive listening practice is the best time to acquaint yourself with non-standard accents, as well as to get used to listening and understanding Chinese with noise in the background. That’s partially because you’ll likely be doing other things while working on your passive listening. It’s an ideal language learning activity to do while you do something else, like clean your house or drive somewhere. 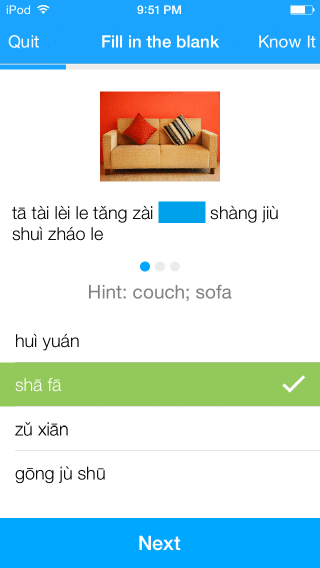 Passive listening is a way to stack learning Chinese with other activities in your life. With this strategy, you can get more exposure to Chinese without giving up any of the other important things you do. 1. Choose a type of audio that you’ll be able to listen to for a while without changing. This could be a song that you’ll listen to on repeat for an hour, your ultimate Chinese playlist or an hour-long podcast. The goal is that you don’t want to fuss with your audio every five minutes. 2. Listen. Pay attention, but don’t worry about understanding everything. Instead, notice the cadence and try to understand the general topic. 3. Repeat. Like with active listening, you’ll always understand more the second time you listen to something, especially if you are listening while doing something else. This makes a song playing on repeat for an hour an ideal passive listening exercise! Chinese music — It’s perfect to just put some music on while you’re cleaning or showering. Here are some famous Chinese singers to check out if you don’t already have a favorite. Spotify is a good place to find Chinese music, just type in “Chinese playlist” or “Chinese music” to see what they have. Music is great for beginners because you can use one individual song for active listening if you want to understand everything, and you can then listen to that song on repeat for passive practice. You don’t have to understand all the words to enjoy the music, either! Chinese podcasts — This is better for intermediate and advanced learners, who should be able to understand at least some of the podcast without having to put in much effort. To find Chinese podcasts, scroll down to the bottom of the iTunes store. If you’re in the US, you’ll see a circular US flag on the lower right hand corner. Click on the flag, and you’ll be given the option of changing your country. Choose China or Taiwan. Chinese TV — Also a good option for intermediate and advanced learners, Chinese TV is a bit easier than a podcast, because you can get visual cues about what is going on, so you can often follow the action even if you don’t understand all of the language happening. The best resource for Chinese TV is CCTV. There are also whole programs and movies on Youku.com and YouTube. Both types of listening practice are crucial for advancing your Chinese listening skills. The good news is that they’re both great ways to interact with Chinese language and culture. So, make time to integrate listening practice into your study routine!